Rounding out the 2019 Leadership Team will be President David Schmid and Immediate Past President Becca Linnig! Don’t miss the information provided below on how to apply for a Director position of the 2019 Board of Directors. 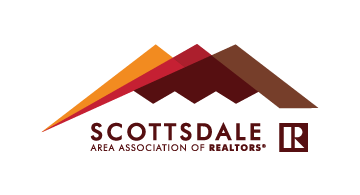 Applications are now being accepted for the 2019 Scottsdale Area Association of REALTORS® (SAAR) Board of Directors. 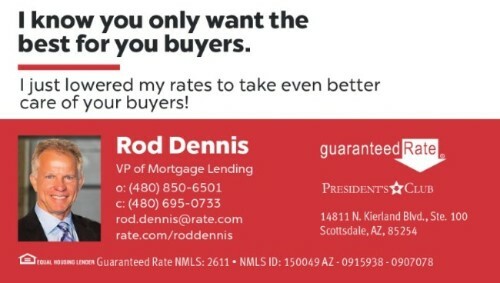 There are three (3) openings for REALTOR® Directors. Applications are due July 30, 2018 by 5 p.m. PST (Pacific standard time). Volunteering as a Director for SAAR is a rewarding experience! You'll be better informed, better networked and have a hand in shaping the future of the Association and the industry as a whole. Don't pass up the perfect opportunity for your leadership path! 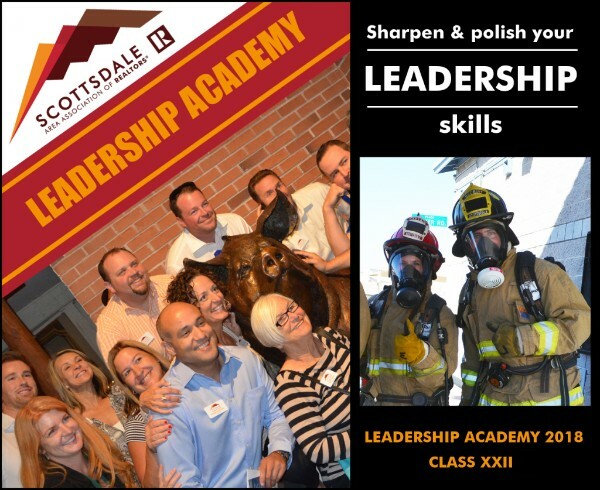 Members of the Scottsdale Area Association of REALTORS® have less than two weeks to apply for Leadership Academy 2018 - Class XXII. The program is designed to give rising leaders the connections, confidence, skills and knowledge to take on leadership roles in the Association and in the community. 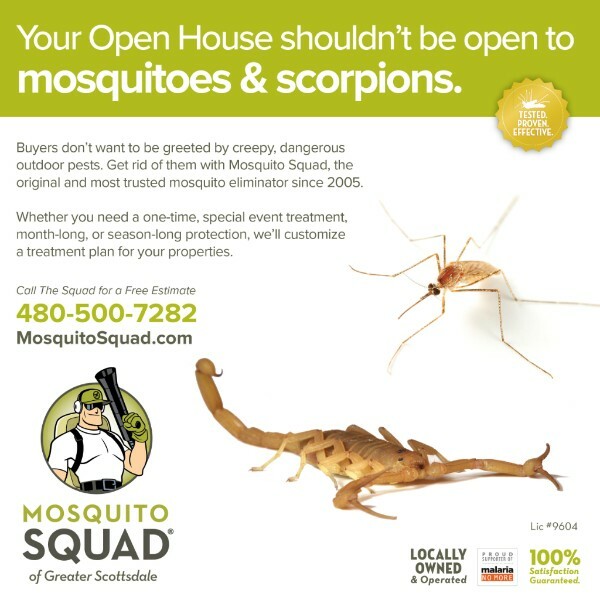 It also gives them a unique perspective of the real estate industry at the local, state and national levels as well as provides an overview of the city of Scottsdale and surrounding communities. Read more about this opportunity and apply by July 9! Commercial real estate practitioners stand to benefit from a Supreme Court ruling giving states the authority to make online retailers collect sales tax. 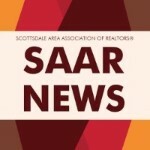 Click here to read more from NAR. This course covers strategic steps to improve your negotiation skills, assess seller and buyer needs, overcome client objections and deliver a stellar listing presentation. Click the title above to learn more about the class on Thursday, July 12 (8:30 a.m. – 4:30 p.m.). Learn the key to competitive home pricing and become proficient at comparative market analyses (CMAs). Click the title above to learn more about the class on Monday, July 16 (9 a.m. – 4 p.m.). 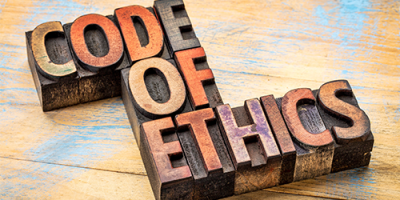 REMINDER: DECEMBER 31, 2018 is the deadline for fulfilling your NAR Biennial Code of Ethics! 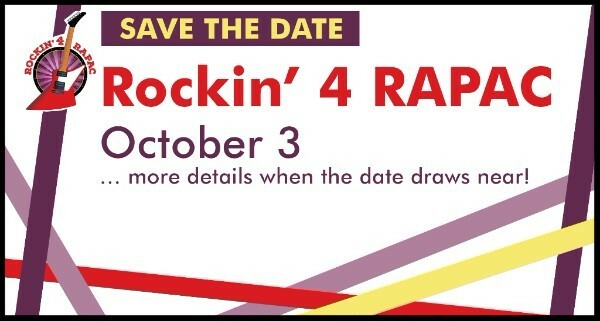 If you haven’t already fulfilled this requirement, that date will be here before you know it. Beat the rush! 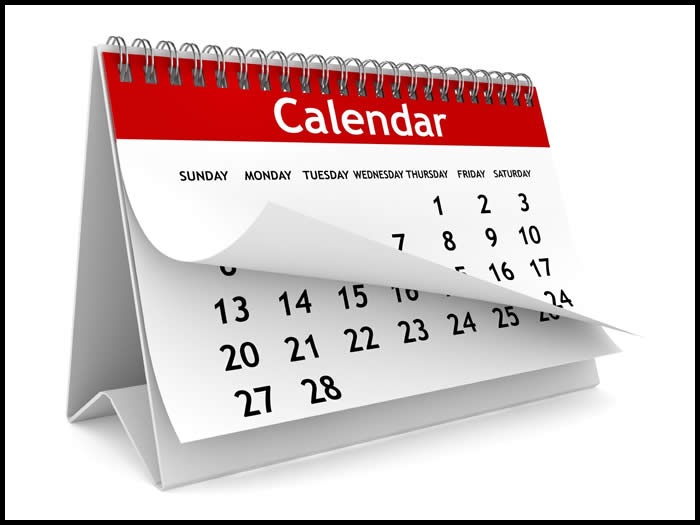 Check the Raise The Bar calendar for more upcoming COE classes!